Along with Philadelphia 76ers part-owner Michael Rubin. 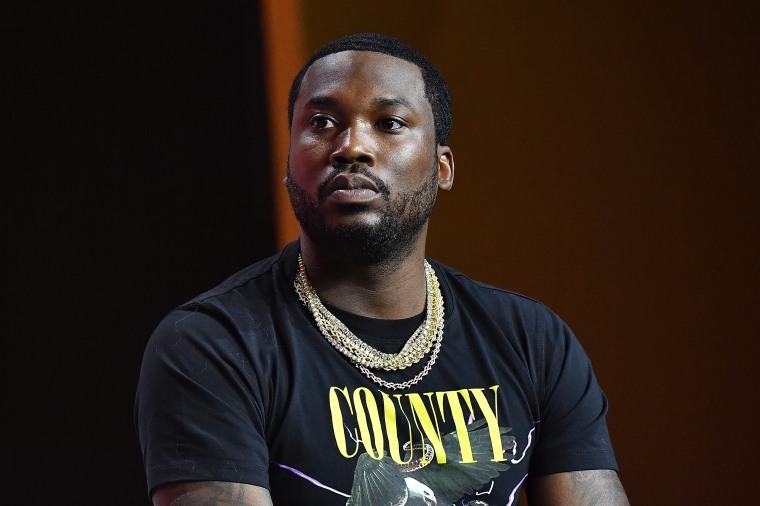 Since his release from prison in April, Meek Mill has been on a restless tour of informing the public about his experiences in the criminal justice system. On Monday, Meek and Philadelphia 76ers part owner Michael Rubin stopped by Jason Flom's Wrongful Conviction podcast for a 50-minute interview about a number of topics centering around the historical discrimination that is plaguing the country's judicial system. "The point we were making is that these crazy statistics are purely the result of discriminatory practices in law enforcement and the criminal justice system," Flom shared with FADER in an email. 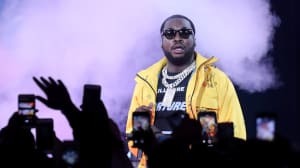 Meek and Rubin opened up about probation laws and the likelihood of recidivism of black men in America. "30% of black men without a college education will spend time in jail by their 30th birthday," the host shared while speaking to Meek's point about the probability of black men being incarcerated — with the number rising to 60% for black men without high school diplomas. "This is stuff you wouldn't do to your pets," Mill said regarding living conditions in prisons. The Philly rapper also campaigned on behalf of hiring ex-offenders after their release from prison, sharing that often times, ex-cons will work harder based on their experiences of working in prison. The trio broke down the unrealistic standards of probation, incarceration rates in America compared to the international community, the importance of voting, and more.